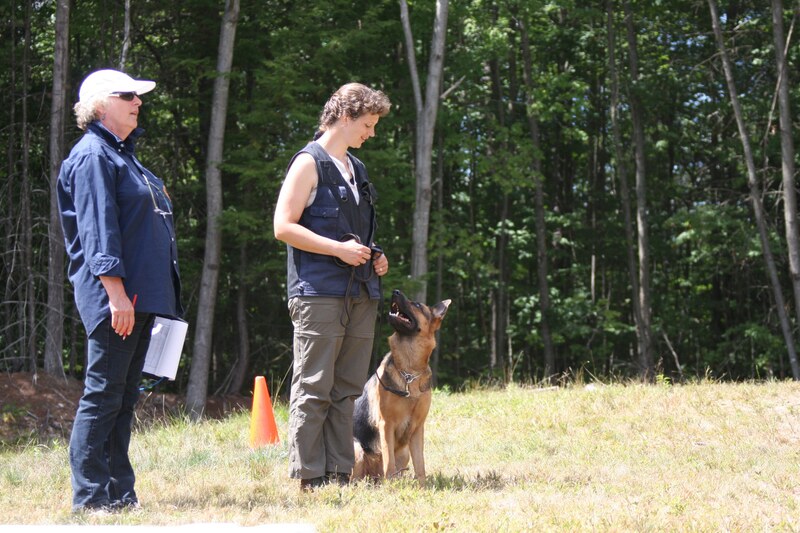 Canine Alert Search Team (CAST) is a volunteer Search and Rescue K9 team formed in 2005 and located in Southern New Hampshire and the Monadnock region. We are members of the International Rescue Dog Organization and the only US based organization to offer testing under this standard with IRO judges. We have hosted IRO testing events since 2007.